help you build an impressive online presence. Our gauge of success is to consistently deliver the highest levels of service by combining our creative, technical and marketing expertise with a detailed understanding of your business. All of our planning, design and development is carried out within the four walls of the agency; ensuring a quick and efficient response whenever you need us. We offer a comprehensive set of services that will help you build an impressive online presence. We use the best hosting services to host client's projects. We are dedicated for 24x7 support and maintenance of hosting facilities. We offer fully managed and secure hosting solutions. And yes we love Linux. Corporate logo designing, branding, editorial design, photo shoot , typography and illustration. etc. Digital marketing and online brand presence strategies based on your business objectives, thorough research and analysis, ensuring that opportunity is clearly defined from the outset. Search Engine Marketing is an internet marketing method of promoting websites by increasing their visibility in search engine results pages. Social Media Marketing involves use of social media platforms to gain traffic, users in respective pages and thereby promoting the product or service. As the name suggests, well-written contents are used for branding and attracting targeted audience and also for retaining profitable customers. Online Reputation Management crafts strategies to develop good opinion about the public perception of an organization or individual on the internet. Marketing via sending bulk SMS to your customers regarding offers, updates, upcoming events, emergency notifications and more. Regularly updated Email Newsletters to help drive visitors to your site. Includes new product promotion, industry news, coupons, sales and articles. 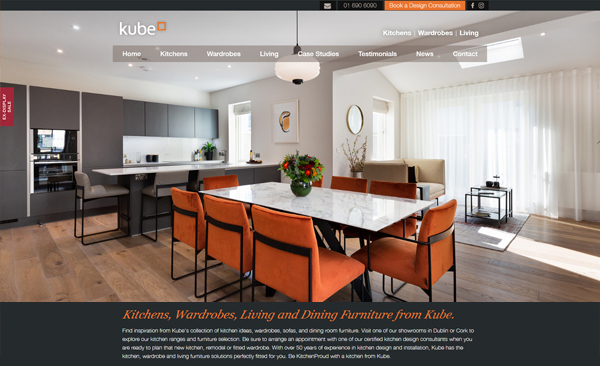 Kube is Ireland's leading kitchen and interior design company. We have built a display wall site for Kube where their branded designs and latest models are presented elegantly in accordance with the brand guidelines. 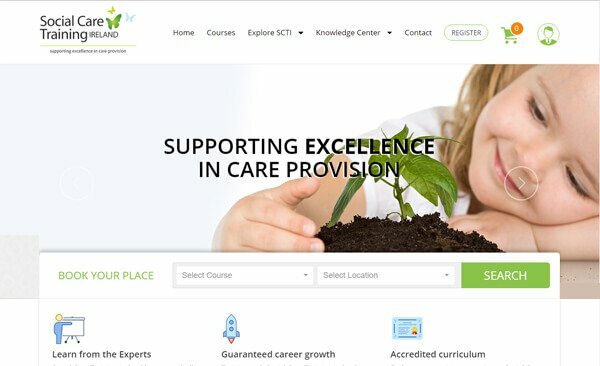 SCTI provides a broad range of training and consultancy services to individuals, groups and organisations nationwide. We have designed and built a custom platform for managing their course bookings, tickets and related activities. The platform is built with provisional plug points to which we can connect upcoming systems like online webcasts seamlessly. 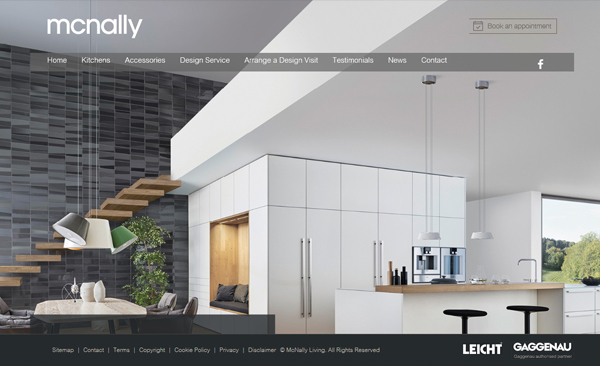 McNally is Ireland's leading premium kitchen and interior design company. We have built a display wall site for McNally where their branded designs and latest models are presented. 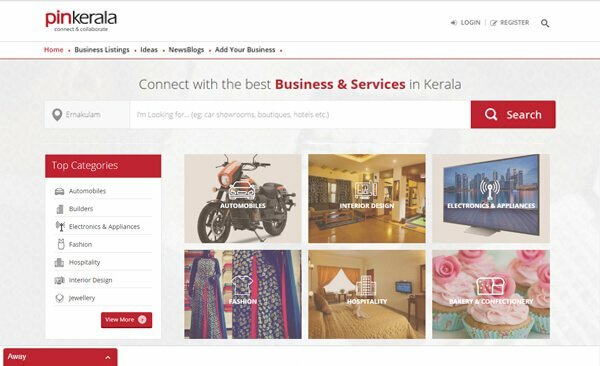 Pinkerala is a business social media which connects businesses with each other and with their customers, resident and non-resident Keralites all around the globe. Pinkerala provides a platform for business to interact with customers. A business or brand can create their page and update their profile with images and their descriptions and thus give customers a virtual feel of getting a lot of information even without actually visiting the business store/place. 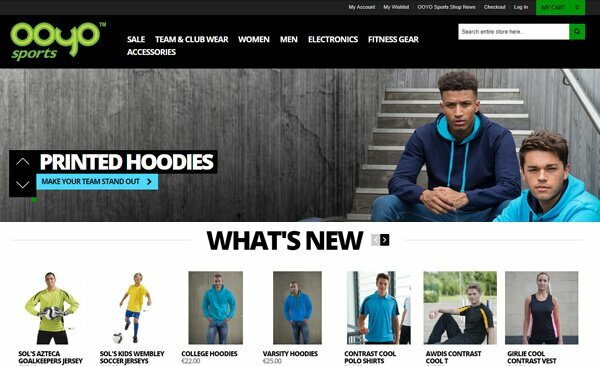 E - Commerce website for everything related to sports, electronics, fitness gear, team & club wears are the main highlights of the store. The site is designed for a superior matchmaking experience for prospective brides and grooms to meet and communicate with each other by expanding the opportunities available to meet potential life partners. Creative solutions and services with the backup of the latest technologies and technical expertise. PHP based frameworks like Laravel & Codeigniter, MySQL , AngularJS, Bootstrap to built smooth and responsive websites. Strategies based on your business objectives, thorough research and analysis, ensuring that opportunity is clearly defined from the outset. Keyword suggestions , Robots.txt tool ,Google analytics and google web optimizer. Standard data visualization tools for graphs, charts, and reports based on the analyzed data. 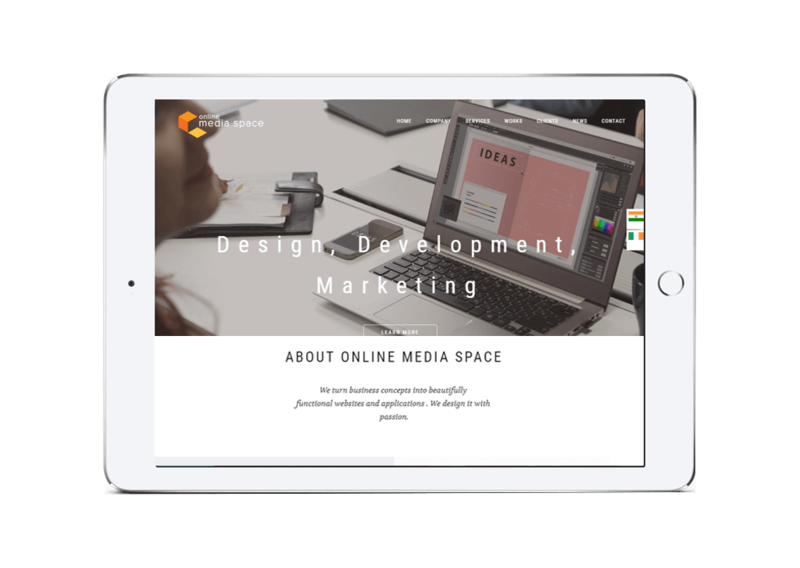 We turn business concepts into beautifully functional websites and applications . We design it with passion.